My experience as a teacher of pronunciation lessons for singers in Venice will help you to improve your pronunciation. I help you understanding the source of your errors and together, through exercises and practice, we will correct these. The problem of pronunciation in foreign languages stems from the phonetic habits in our mother tongue. By visually analyzing the position of the tongue, lips and way of speech of individual vowels and consonants of Italian these difficulties can be overcome. 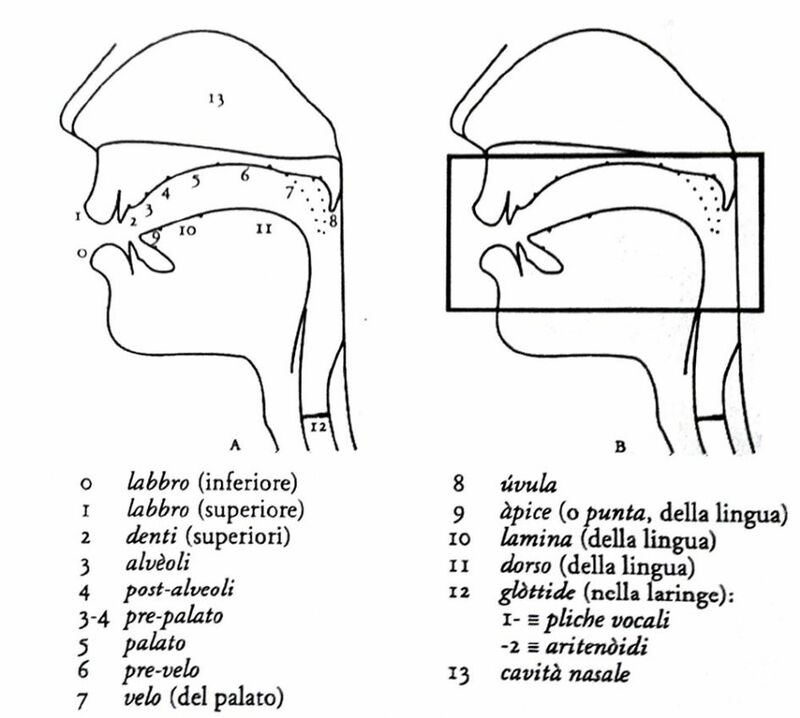 Pronunciation lessons for singers in Venice are based on the "phonetic method" developed by Professor Canepari. studying the libretto of an opera of your choice. 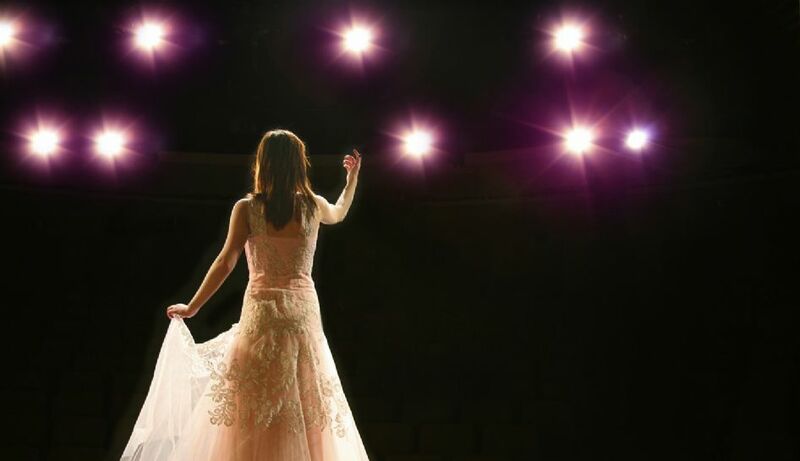 One lesson for singers in Venice of 60 minutes costs 45,00 € for 1 person or 70,00 € 2 persons. Additional discounts are available for courses with more than 2 persons.